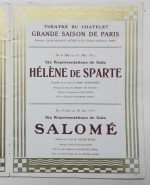 Emile VERHAEREN: Helene de Sparte programme Grande Saison de Paris. 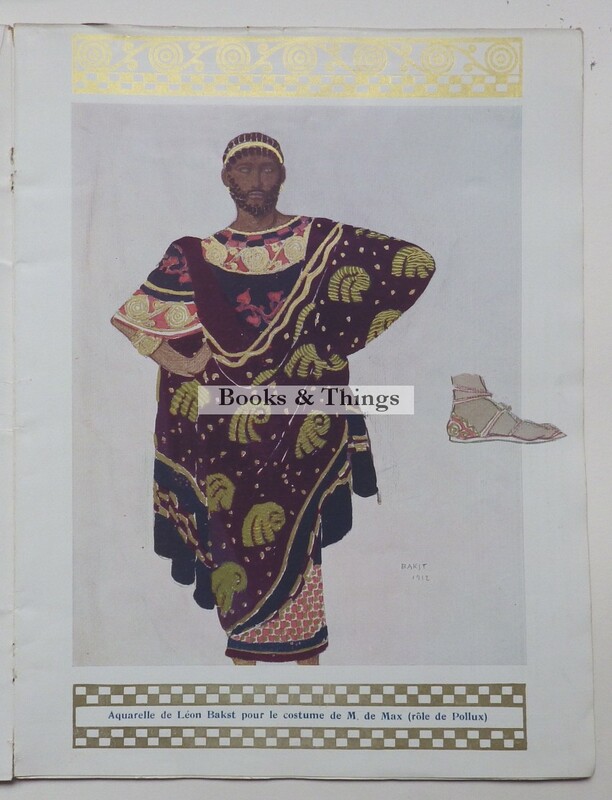 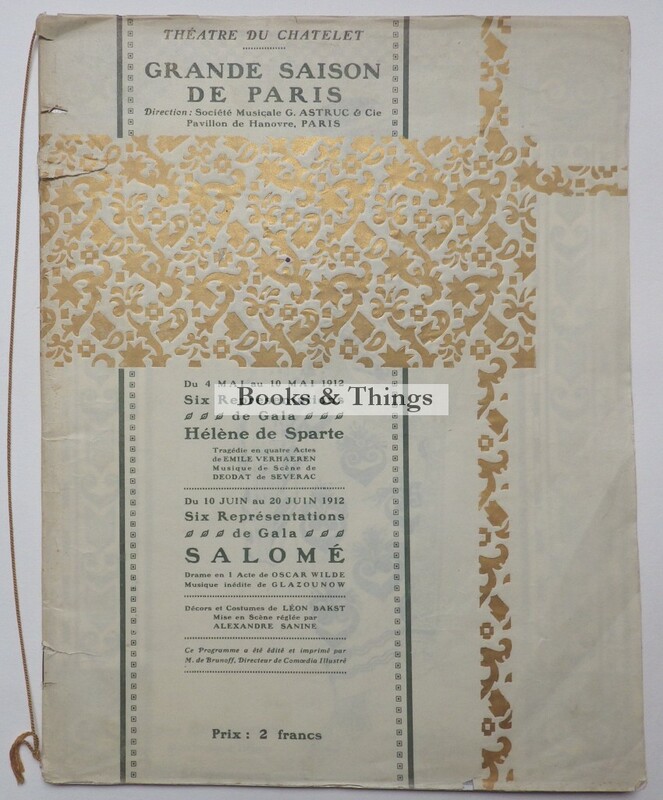 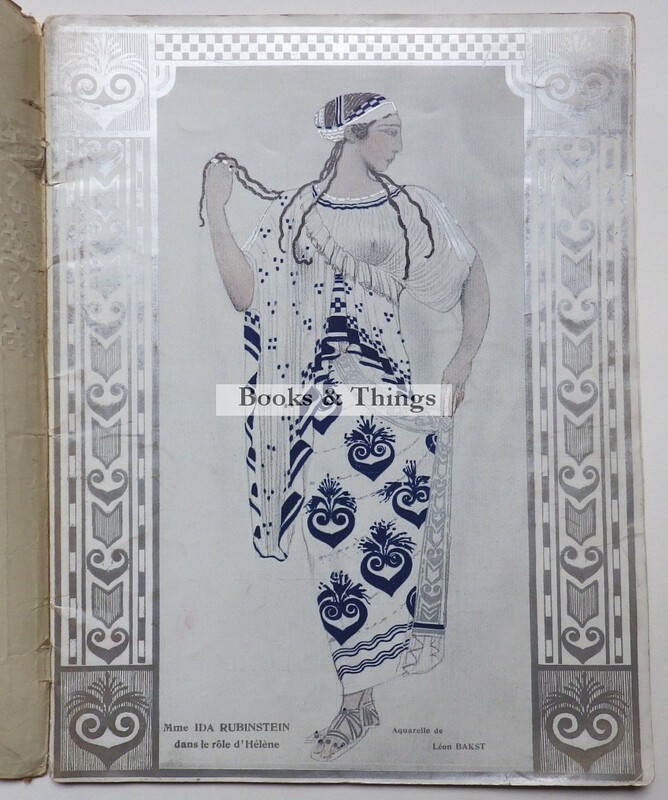 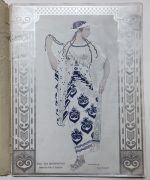 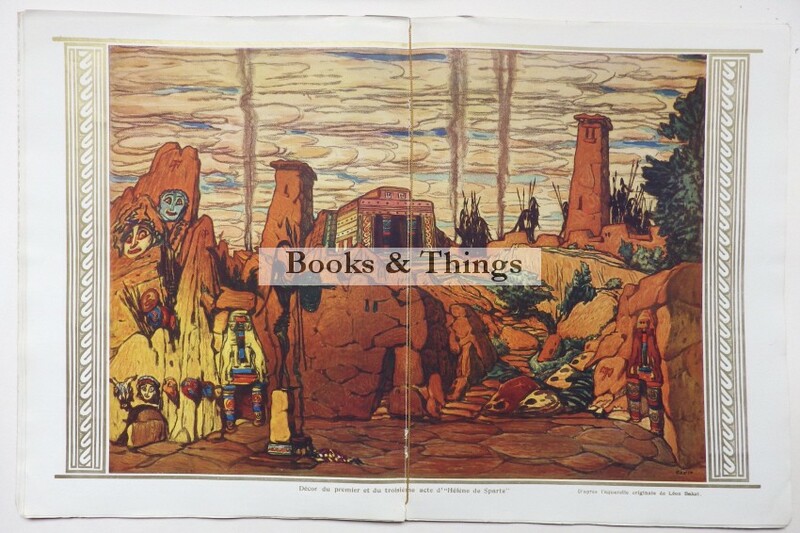 Illustrated, including colour illustrations by Leon Bakst; 38 pages, 320 x 250mm; pictorial wrappers, dustwrapper (few small tears). 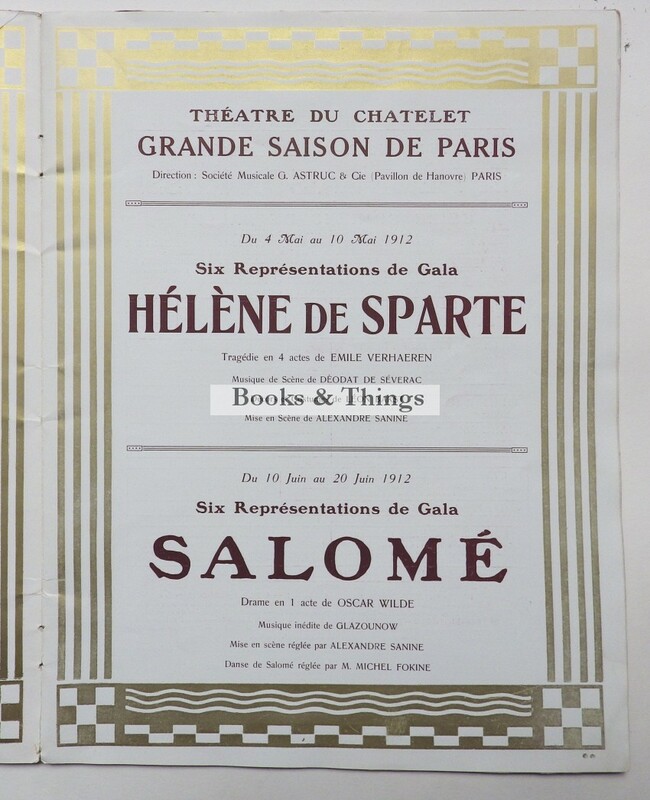 Theatre du Chatelet June 1912. 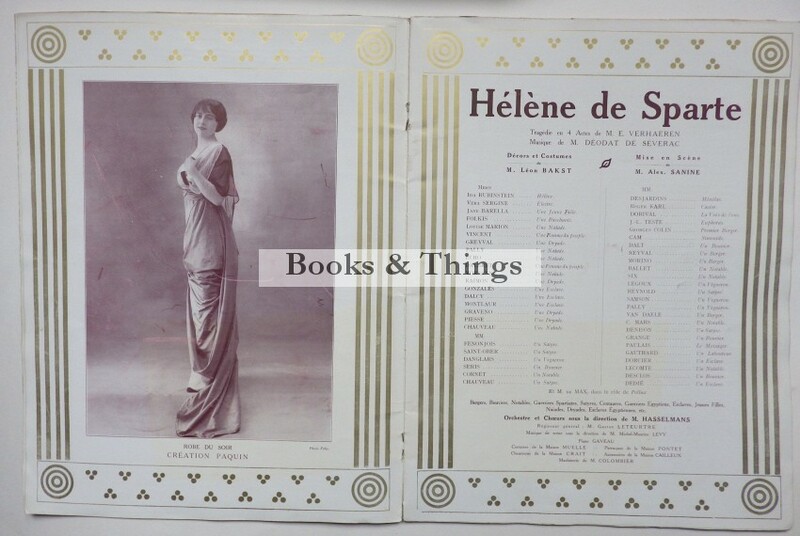 The company that Ida Rubenstein formed after she left Ballets Russes in 1911. A rare item.